Like with Cricket Roulette we've once again managed to forge a casino classic with a top line sport. This game has two styles of game play: choose a 'Simple Game' for a quick hit and a rapid result, or choose 'Advanced Game' to benefit from a 'collect' feature and bet in-running, taking your profit or cutting your losses. 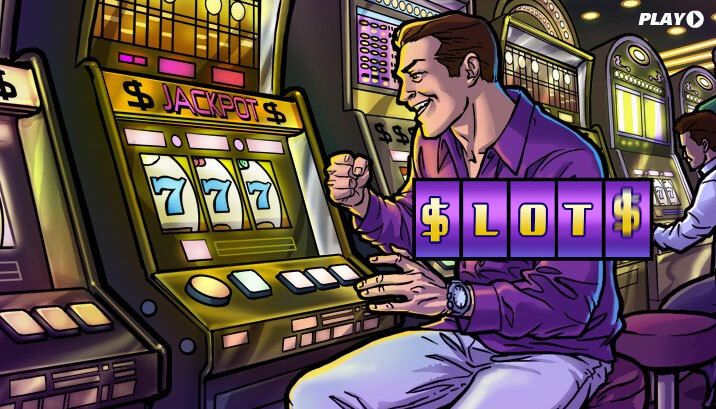 There are five markets to bet on in each game, such as '3 Digit Total' and 'Multi Numbers', offering you a variety of betting opportunities you won't find on any other slot machine. 2 of a Kind: Match two shirts of the same kind. No matches = 0 points; maximum result is 100 points (2 blue shirts). Note that matching a third shirt does not increase the points, you just need to match two. 3 of a Kind: 1000 points are available if you match the top three shirts (3 blue shirts). Two of a kind is worth nothing in this one!